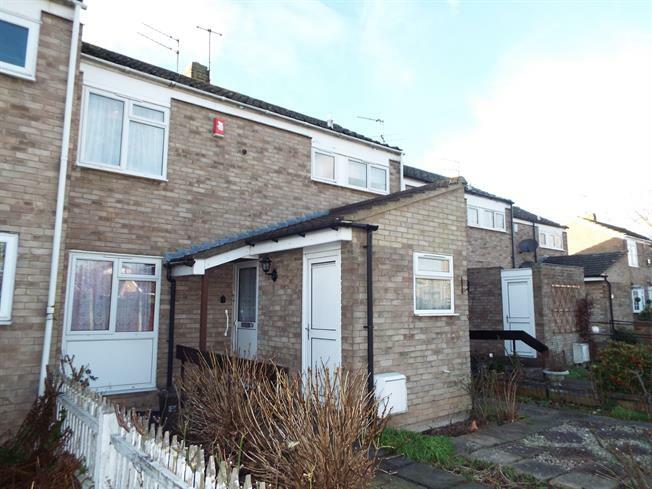 3 Bedroom Terraced House For Sale in Waltham Cross for Asking Price £330,000. Ideally located close to Waltham Cross train station is this spacious two double bedroom and one single terraced house with ample amount of storage with a private garden to the rear. The property is gas central heated, double glazed and has allocated parking. Early viewings is highly recommended.